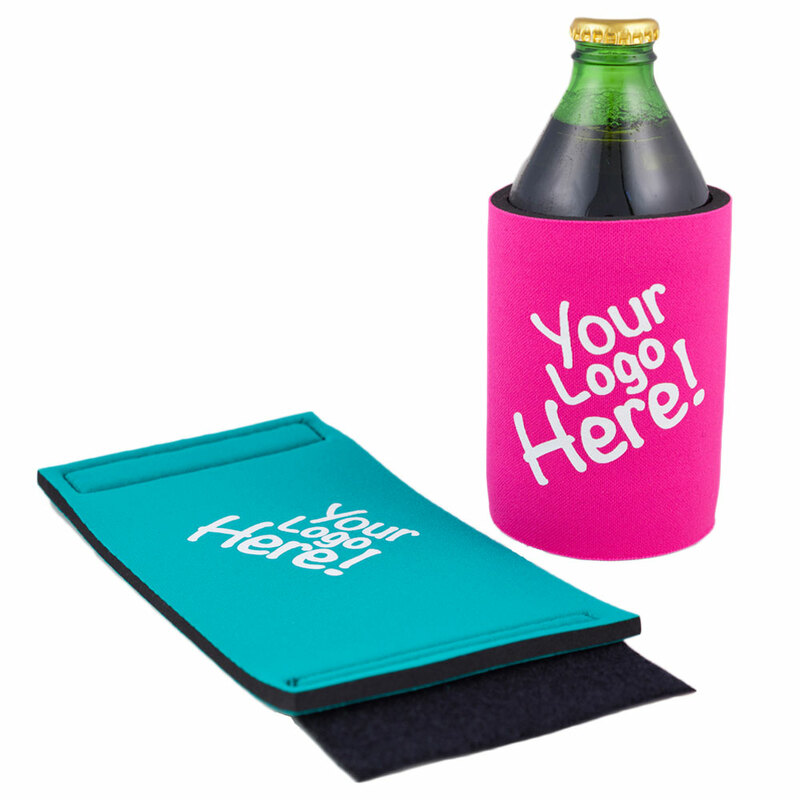 Utilising a Velcro stick, these stubby coolers are compact and a brilliant choice. 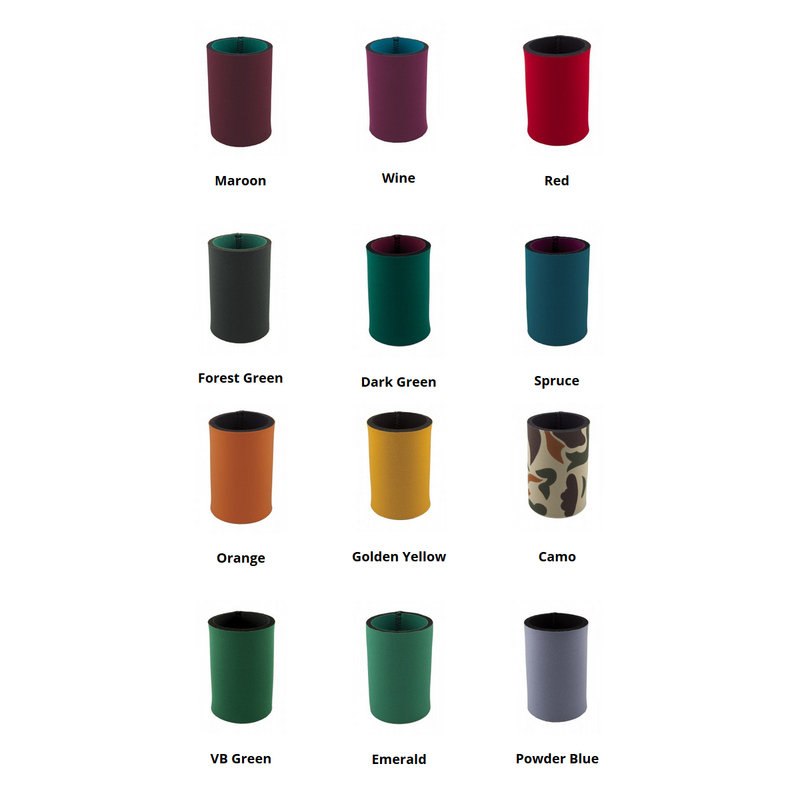 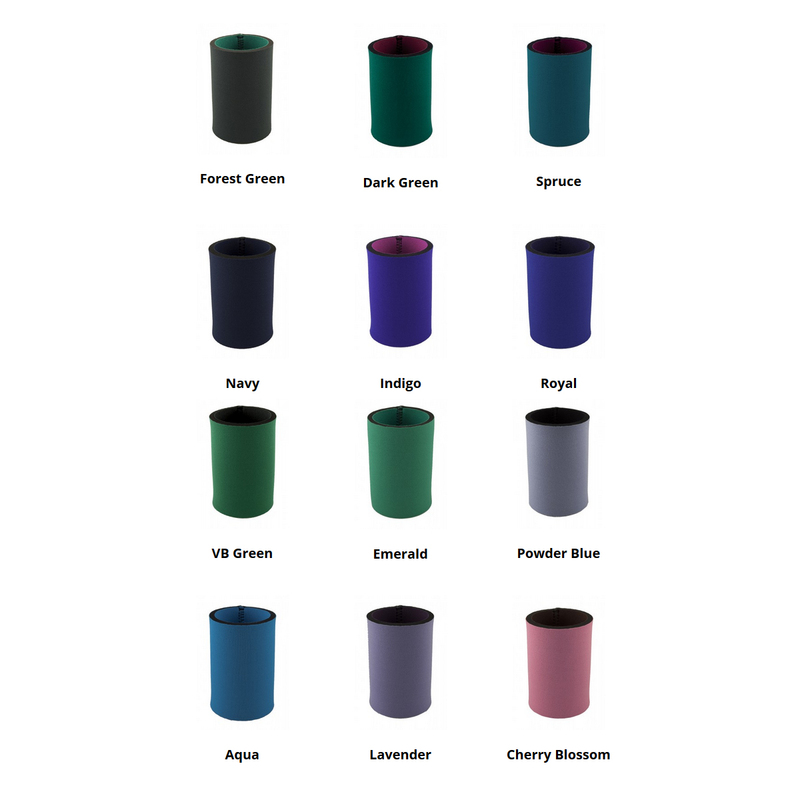 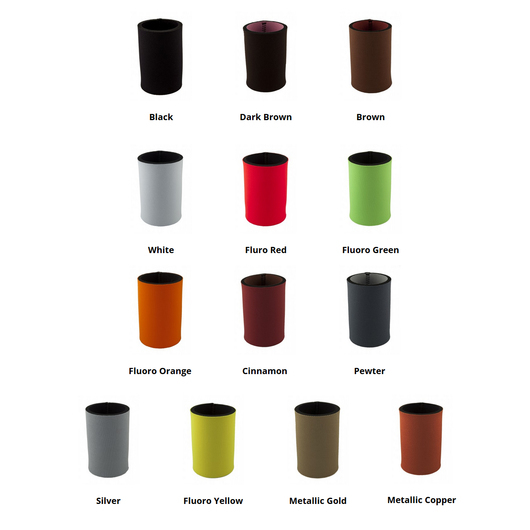 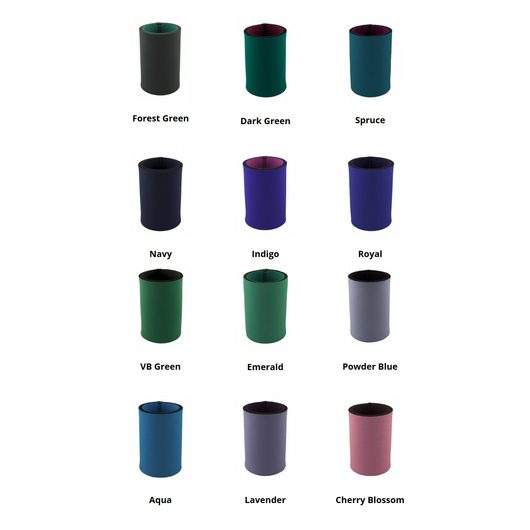 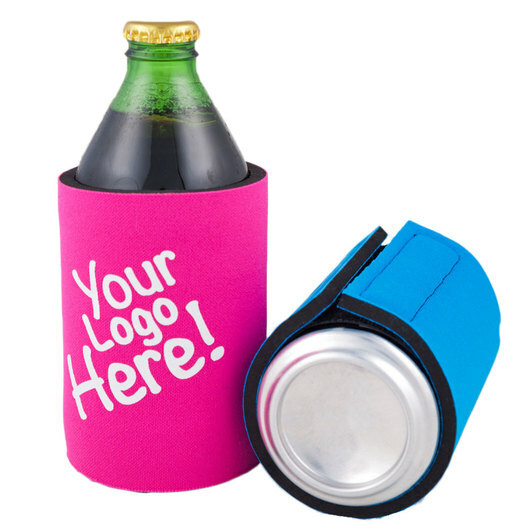 Featuring a Velcro wrap for super compact storage these Velcro wrap stubby cans will allow your logo to stick! They're made to fit standard size cans/stubbys and are 5mm in thickness. 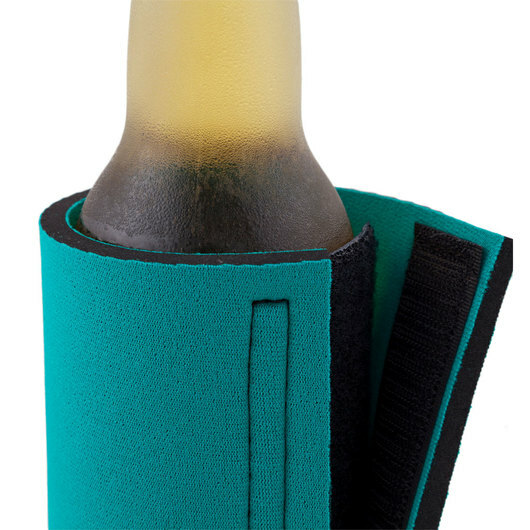 A tip with this one is to slip it into your back-pocket while travelling between beer drinking appointments!